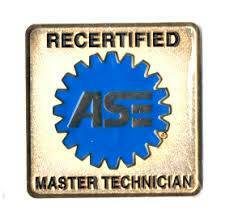 Hi I'm Kevin, your ASE Certified Master MECHANIC ON DUTY. Is your check engine light on? Did you fail emissions? Is your car making a new sound or acting differently all of the sudden? 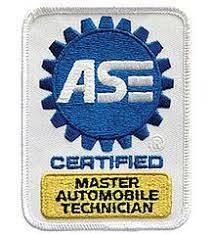 I have the skills required to diagnose and repair your car. 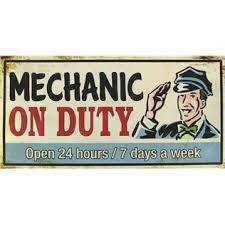 My diagnostic time isn't free but is the most important part of the job. People often complain to me that they have spent a bunch of cash trying lots of new parts that didn't fix their cars. So many times I've heard the story that "My friend changed all these different parts and it still does the same thing"! These folks have invested $$$$ changing perfectly good parts because of a wrong guess. Most shops wont let you bring your own parts because its a real cash cow for them! They buy parts cheaper than you can then mark-up the price and pocket your cash in the process. When you get your own parts your lifetime warranty is in your name. 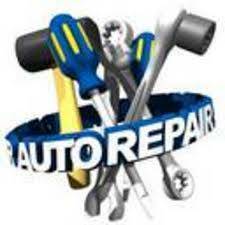 I earn my living repairing your car not selling parts so this is another way I can help you defray the cost of your automotive repairs. I prefer you to bring your parts with you if possible, but I can usually help you find what you need online, if I run to the parts store for you with the deposit you leave, I do not charge you or mark up parts. I repair vehicles instead of changing parts. I Do Not guess, I test. I don't throw your parts and money at the problem hoping it will go away. 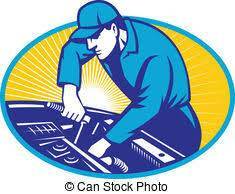 Quality repairs are not expensive they are priceless! When I was in the army I repaired the gas turbine engines installed in the Huey, Cobra and Kiowa Helicopters. The experience working on helicopters made me a better mechanic My quality of work, attention to detail and proper cleaning and assembly methods have made my work above average. Working on Helicopters doesn't teach you how to fix cars but it does make you pay attention to detail. I stand behind my work. I fix them right the first time and usually for a lot less than the shop. I am in Aurora near 6th Avenue and Airport Blvd.